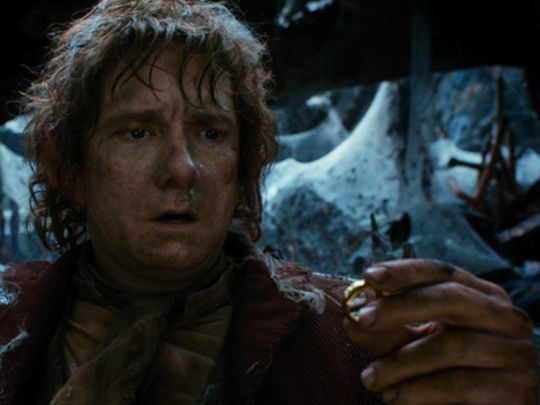 Touted as the defining chapter of the trilogy, The Battle of the Five Armies sees Smaug wreaking havoc from the sky, Thorin Oakenshield succumbing to dragon-sickness, and a climactic battle to dwarf anything seen in the first two Hobbit films. 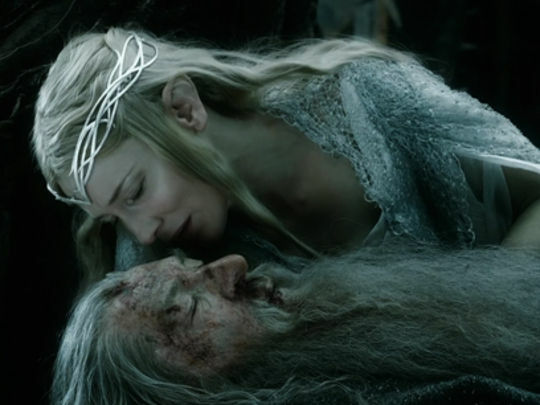 As Orcs look to the Lonely Mountain with their eyes on the treasure, dwarves, elves and humans must decide whether to unite and fight them off. 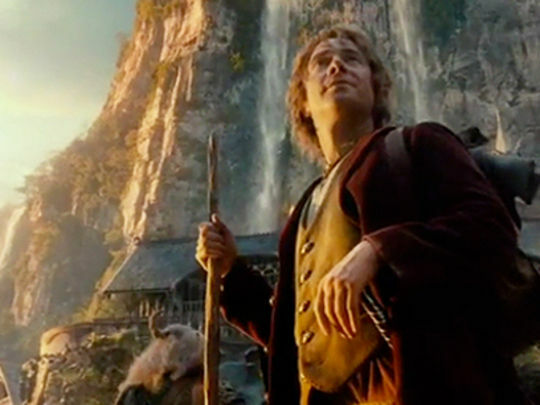 The final Hobbit film arrived in cinemas 15 years after Peter Jackson first trained his cameras on Middle-earth — and made it clear that global blockbusters could come from New Zealand. Kiwi-born Keith Park commanded the Royal Air Force division which defended London during the Battle of Britain. 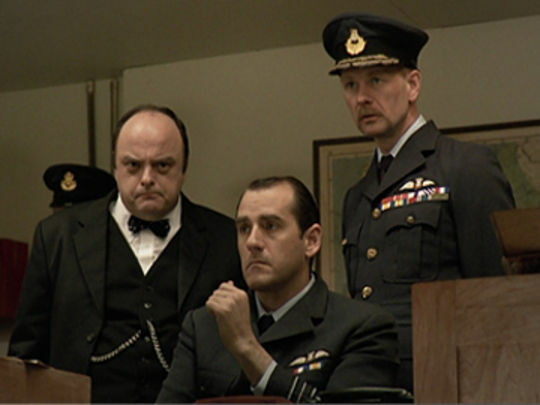 His command is dramatised in this Greenstone telemovie. Historians Stephen Bungay and Vincent Orange offer accounts of what happened, alongside archive footage from World War ll. This excerpt sees Park hosting Winston Churchill as his forces are stretched to breaking point by a German attack. After returning home, Park went on to chair the Auckland International Airport Committee and serve as an Auckland City Councillor. 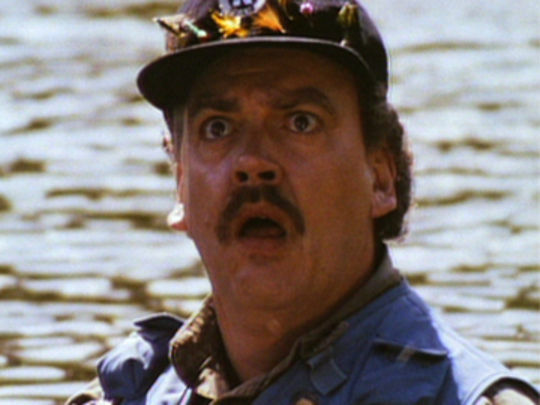 John Callen directs and narrates. A taonga in Māori culture is a treasured thing, whether tangible (eg. a letter, photo, or heirloom) or intangible (eg. a family story). 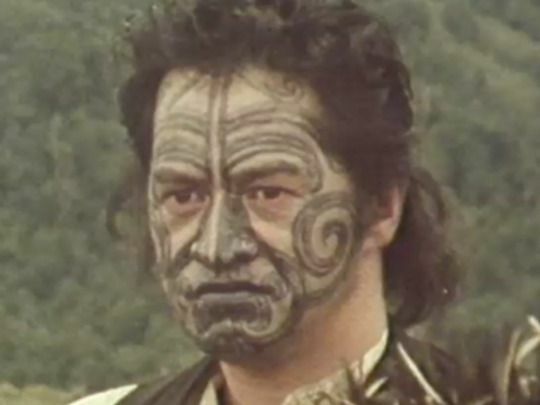 This series uses taonga — whose protection is enshrined in the Treaty of Waitangi — as a starting point to tell dramatic Māori stories from the last 150 years. Weaving documentary techniques with re-enactments, Taonga features the stories of Guide Sophia, Sir Maui Pomare and Penetito Hawea among others. 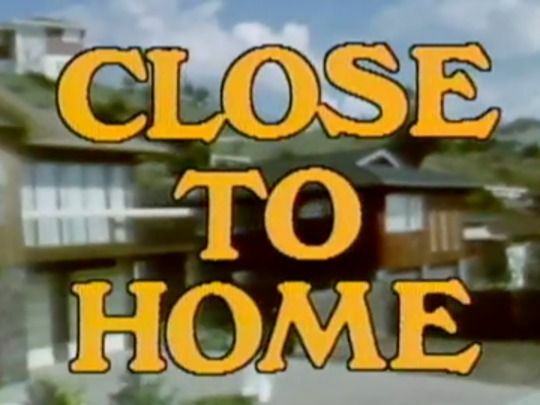 It screened on Māori Television in 2006, and featured actors Ian Mune, Rawiri Paratene, Taungaroa Emile and Miriama McDowell. 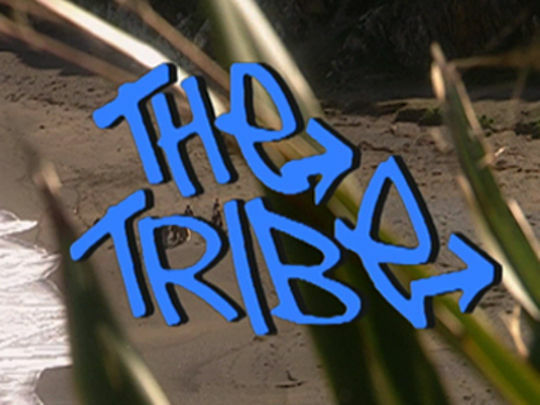 One of the most successful television shows shot on Kiwi soil, The Tribe was the brainchild of British-born Raymond Thompson. In a future where the adults have been wiped out by a virus, the children that remain have formed into competing tribes, some of whom live to terrorise. Running five seasons, The Tribe sold to more than 120 territories, and the cast toured performances from the soundtrack for overseas fans. 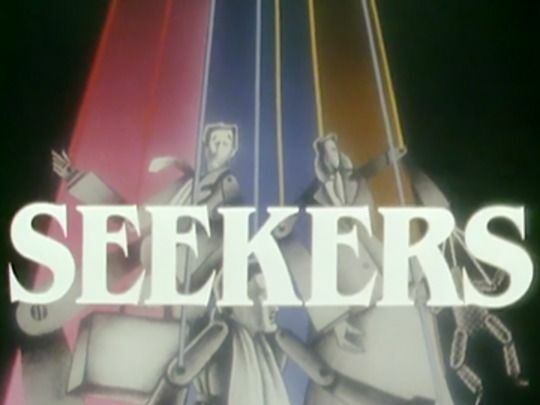 The cast were almost entirely New Zealanders, as were most of the crew. 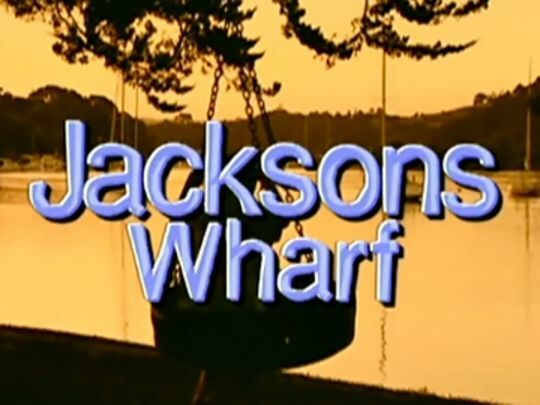 Sequel The New Tomorrow, following descendants of the original characters, screened in 2005. Epitaphs on gravestones are the starting point for presenter Paul Gittins to unravel skeletons in cupboards, lovestruck suicide pacts, and fatal love letters. 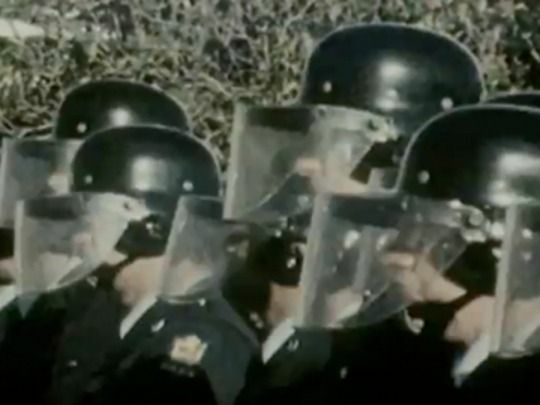 The series uses compelling personal stories to retell New Zealand history and effectively combines documentary and re-enactment. 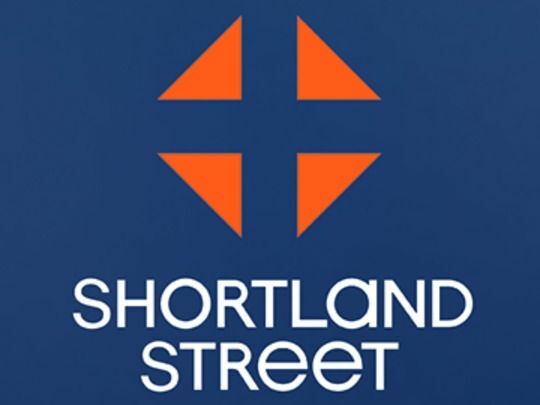 An actor and history enthusiast, Paul Gittins became a household name on Shortland Street (as Dr Michael McKenna) before he devised this series for Greenstone. 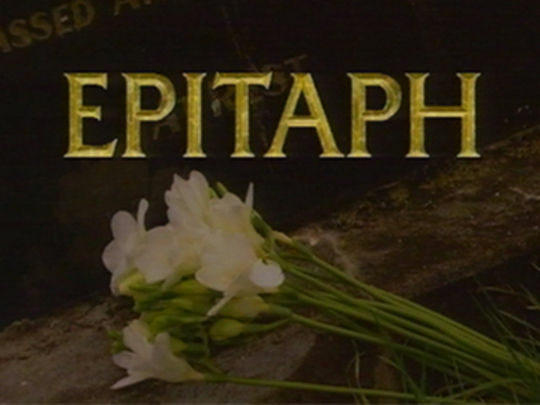 Epitaph ran for three series, and won Best Factual Series at the 1999 NZ TV Awards. 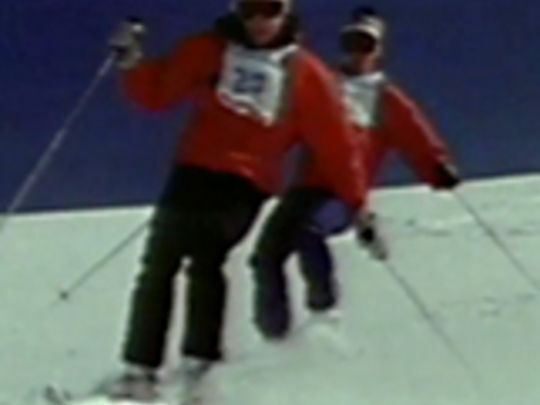 This documentary comprehensively traces the history of skiing and winter sports in New Zealand. From Mannering and Dixon, who used homemade skis in an almost-successful ascent of Mt Cook and the hut-building pioneers of recreational ski clubs in their pre-Gore-tex garb, to commercial ski fields and lifts, superb archive footage shows the advances. New Zealand teams at the Winter Olympics in Oslo in 1952 and Sarajevo 32 years later had come some way from the days when carrier pigeons were used to report snow conditions from Canterbury's ski fields to Christchurch.  TVNZ’s Natural History Film Unit was founded in Dunedin around 1977. 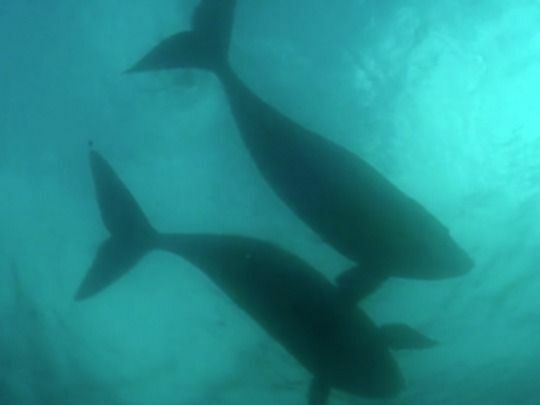 The first Wild South documentaries began filming a year later. 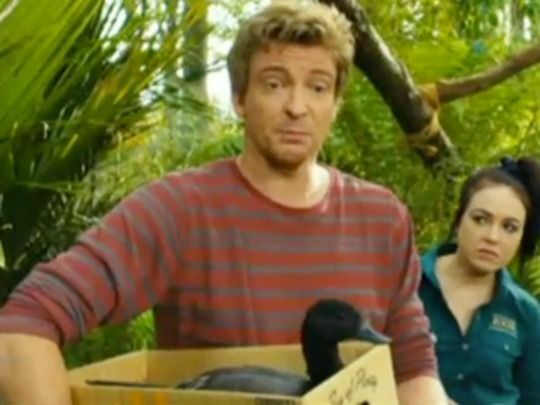 The slot's initial focus was on New Zealand’s perilously endangered birds, eg the Chatham Island black robin (then the world’s rarest bird). The results won local and international notice, and a loyal audience. 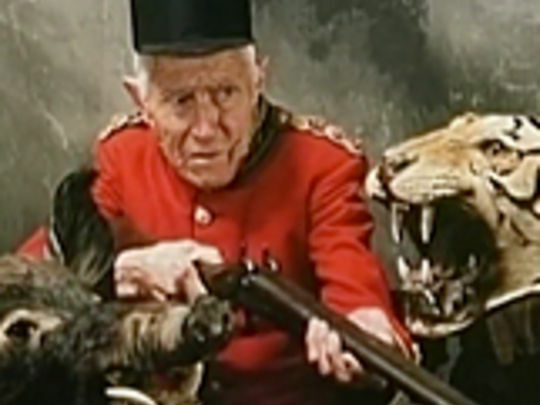 Wildtrack was a sister series showcasing natural history for young viewers. 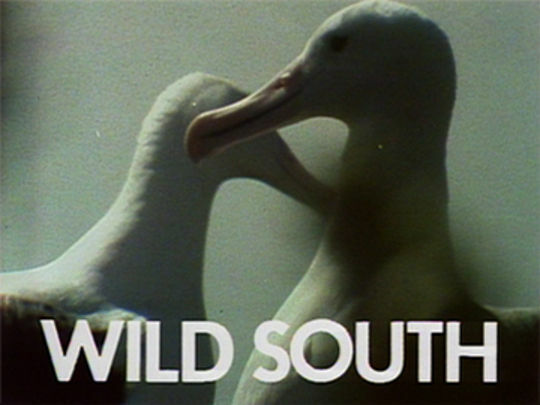 Wild South ended in 1997 when the Natural History Unit was purchased by Fox Studios; it later became internationally successful production company NHNZ. 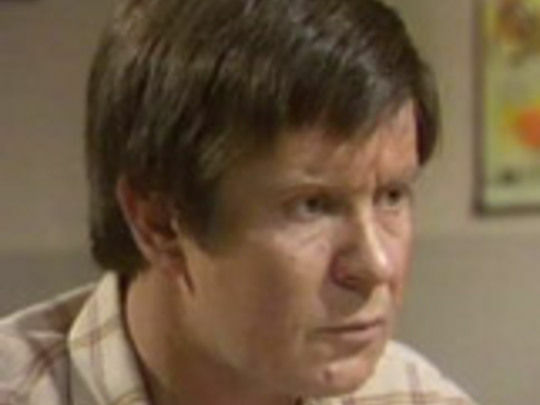 The Governor was a six-part TV epic that examined the life of Governor George Grey (Corin Redgrave). This episode arguably best lived up to the blockbuster scale and revisionist ambitions of the series. It depicts key battles of the 1863-64 Waikato Campaign (including ‘Rewi’s last stand’ at Ōrākau). 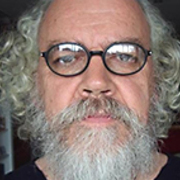 General Sir Duncan Cameron (Martyn Sanderson) feels growing unease following Grey’s orders to evict Māori villagers, as he learns respect for his foe, and that Grey’s motives are driven not just by the urge to impose order on ‘the natives’ but by hunger for land. Ian Mune is Leo Moynihan, secretary of the carpenters’ union, who — with orange mini and leather jacket — has to navigate the shark-infested waters of 70s industrial relations. 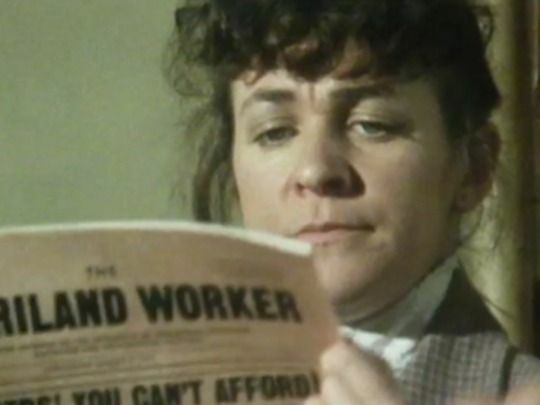 In this episode, earthquake regulations, a shifty minister and stand-over tactics from worksite agitators, count amongst Moynihan’s workplace problems. At home he has to introduce lecturer girlfriend Sarah to his young son. 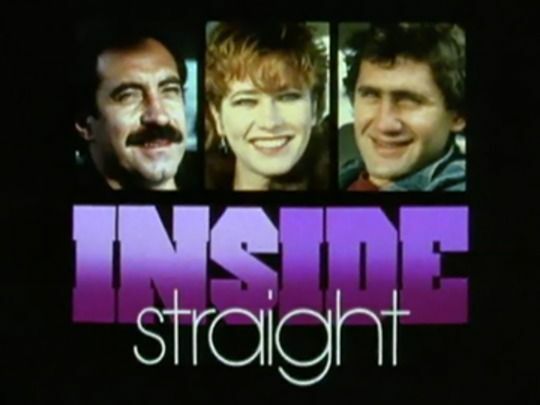 The NZ-Australia co-production (with ABC) was the first drama series made by TV One’s drama department. It won Feltex awards for best drama and Mune’s performance. 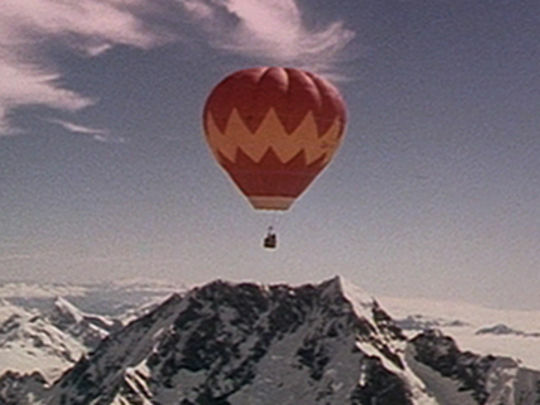 This edition of the 1976 adventure series documents a pioneering attempt to fly over Aoraki-Mount Cook by hot air balloon. RNZAF squadron leader Roly Parsons had made the first balloon crossing of Cook Strait the previous year. Director Pamela Meekings-Stewart captures his preparations to take on perilous winds and high altitudes. A first attempt with newbie co-pilot Rolf Dennler sets an altitude record, but crashes near Fox Glacier township, before Parsons pulls on his gold flight jacket for a final attempt at the challenge. 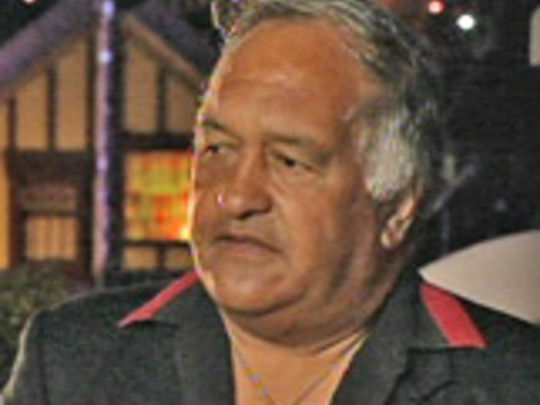 Julian Dickon (Pukemanu) wrote the script.